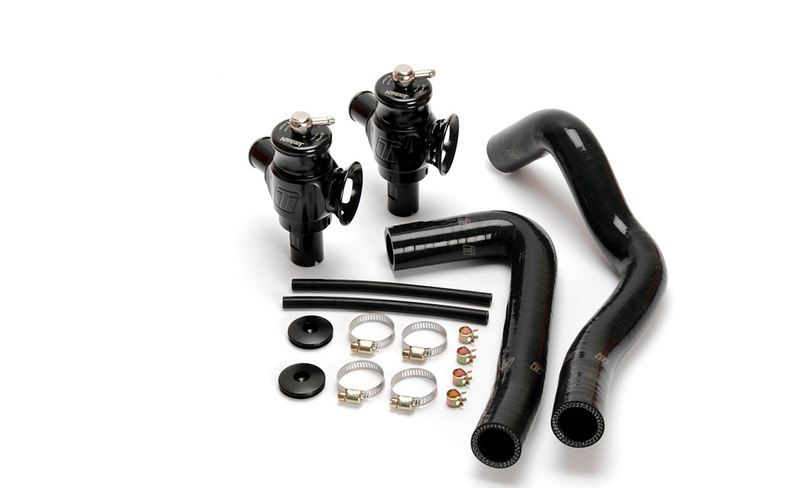 Specifically designed to suit the latest turbocharged BMW cars, the Kompact BMW Kit consists of two Dual Port or Plumb Back Kompact valves and all the necessary hoses and clamps. 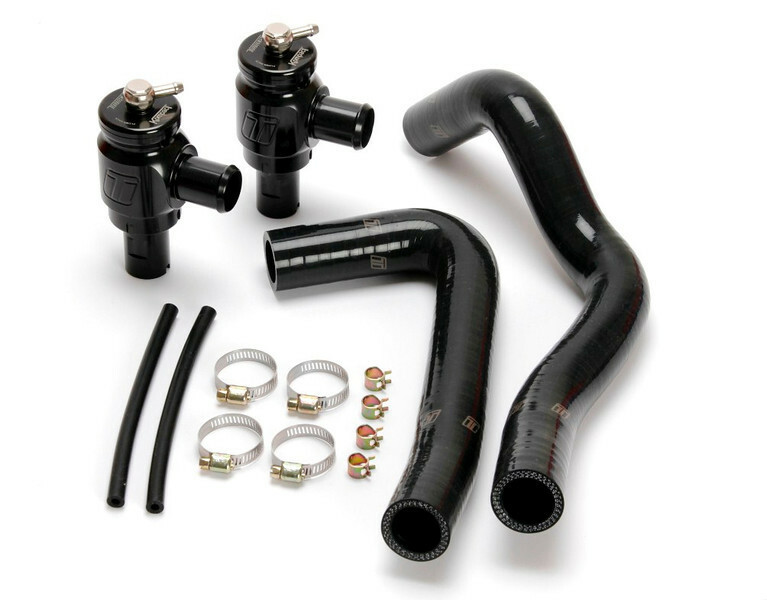 The Kompact BMW Kit is a performance bolt-on replacement for the factory plastic bypass valves offering greater boost response and no leaks. Easy to install and set up, the Kompact BMW Kit is an ideal performance upgrade for the current model N54 twin-turbo BMWs. 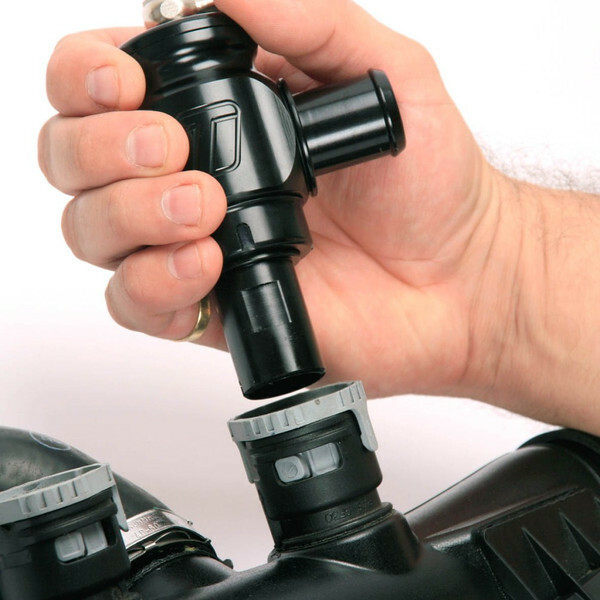 Kompact BMW Dual Port and Plumb Back valves are also available separately. All current BMW 135i, 335i, 535i and Z4 with N54 twin turbo 3.0L engine. For more info or purchase contact Turbosmart USA Sales: 909-476-2570 or visit www.turbosmartusa.com.